Are you looking to work with a 100% certified natural brand that your clients will love? Weleda’s products are an easy sell and your clients will love them. Our expertise and track record will assist you with your clients’ skin, muscle and healthcare issues - at any stage in their life. 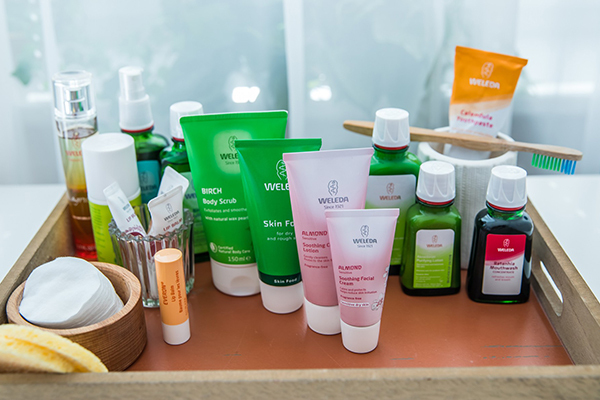 Sales of natural personal care products are growing. So give your business an instant boost by using and selling the Weleda brand. 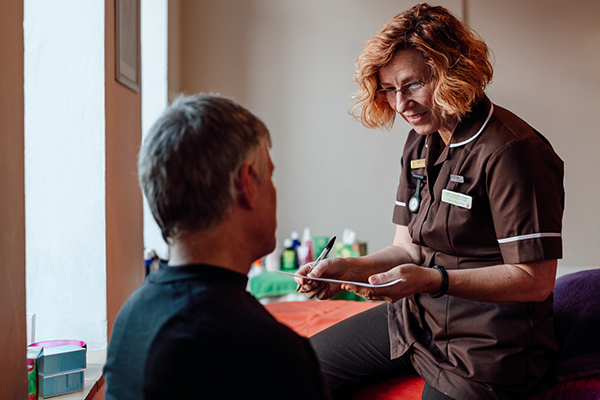 To find out more about training to become a Wellbeing Advisor, fill in the form below or get in touch by emailing us at opportunities@weleda.co.uk or by giving us a call on 0115 944 8698. 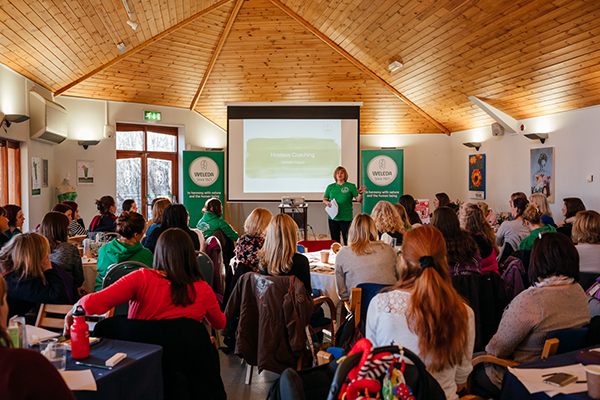 Becoming a Weleda Wellbeing Advisor is no ordinary role. It’s a position that invites you to learn more about natural health and organic beauty, and connects you with new and interesting people. It inspires you to inform and engage others, learn new skills, discover new experiences and earn money at a pace that suits you. If you’re passionate about natural health and pursuing a more natural way of living, we can teach you the rest, so fill in the form above and we'll be in touch. Wellbeing Advisor positions are limited to a small number available in an area*. Advisors are only recruited by Weleda Head Office and not by other individual Advisors. The training and support is provided free of charge. * A set number of Wellbeing Advisor positions are available per postcode area, therefore allowing you the space and time to establish your business at a pace that suits you.